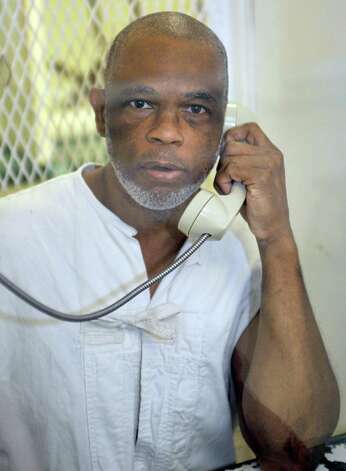 Marvin Lee Wilson was executed by the state of Texas on August 7, 2012. Marvin was pronounced dead at 6:27 pm CDT, inside the Walls Unit execution chamber at the Huntsville State Penitentiary in Huntsville, Texas. Marvin was 54 years of age. He was executed for the murder 21-year-old Jerry Robert Williams on November 10, 1992, in Beaumont, Texas. The killing was drug related. Marvin had twice previously served time for two robberies in Texas. Marvin dropped out of school in the 11th grade, although he had previously failed 7th grade. According to his family, Marvin struggled throughout school and was frequently called demeaning names by the other children. Prior to his arrest, Marvin worked in construction. Please pray for peace and healing for the family of Jerry Williams. Please pray for the family of Marvin. As part of his final words, Marvin asked the Lord to take him home.